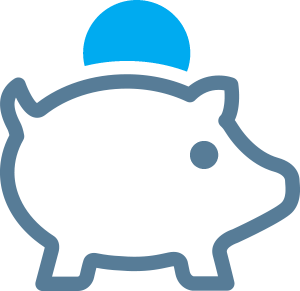 Dedicated to saving you money with low fixed fees and no hidden costs. We make it easy & affordable to frequently send money home. QicSEND® is an online international money transfer service, offering safe, secure and affordable online remittance solutions. 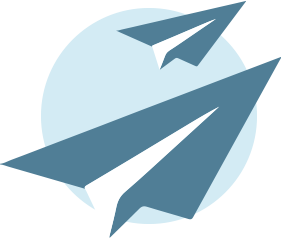 Our leading edge offerings are a fraction of the cost of traditional money transfers, making it easy and inexpensive to send money as often as you like to friends and family overseas. QicSEND® SAVES YOU TIME. IT’S THAT SIMPLE. Instantly send money Overseas from your computer or mobile phone using QicSEND’s secure and transparent service. Simply transfer funds from your Canadian bank account and choose from a variety of pay-out options, including bank deposit and cash pickup. QicSEND® is currently launching our international transfer service from Canada to over 30 countries, with more countries to follow. The QicSEND® service is owned and operated by Toronto-based Mercury Mercantile Technologies, Inc. Comprising of a seasoned leadership team of industry veterans with significant international business expertise. Mercury Mercantile Technologies Inc. Is authorized to provide money transfer services in Canada under money service business license no. M14283725 issued by the financial transaction and reports analysis centre of Canada (FINTRAC). 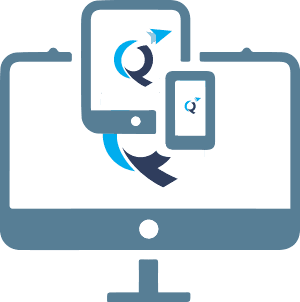 Using patented encryption technology, the QicSEND® platform is designed for accessibility anytime, anywhere via internet and mobile phone. We offer a variety of cash receipt options, including bank deposits and cash pickup.